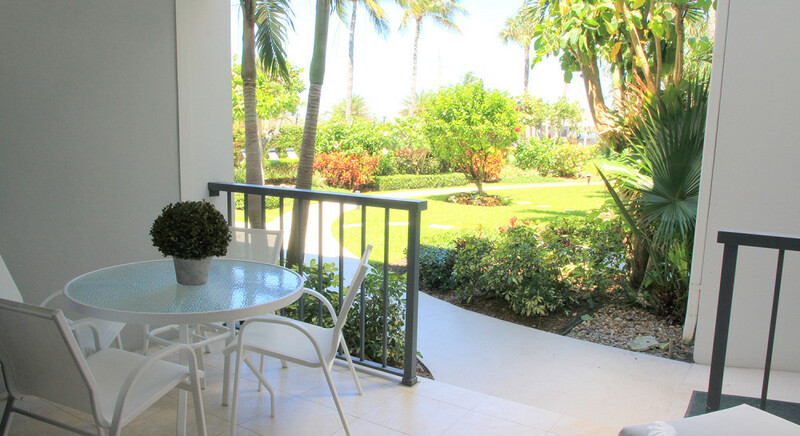 Delray’s beautiful beach is found just across the street from East Wind’s rental units. Here you can swim, picnic, sunbathe, and in the selected areas play volleyball, windsurf, fish, or ride the waves on surfboards. A short stroll brings you to the Atlantic Avenue Bridge over the Intracoastal Waterway. For several blocks on either side you will find the main artery of downtown Delray Beach, literally bursting with quaint boutiques, restaurants, and art galleries. Travel by car, and minutes away you will find golf courses, tennis courts, shopping malls, an 18 screen movie complex, regional live theater, many additional restaurants, and medical facilities.